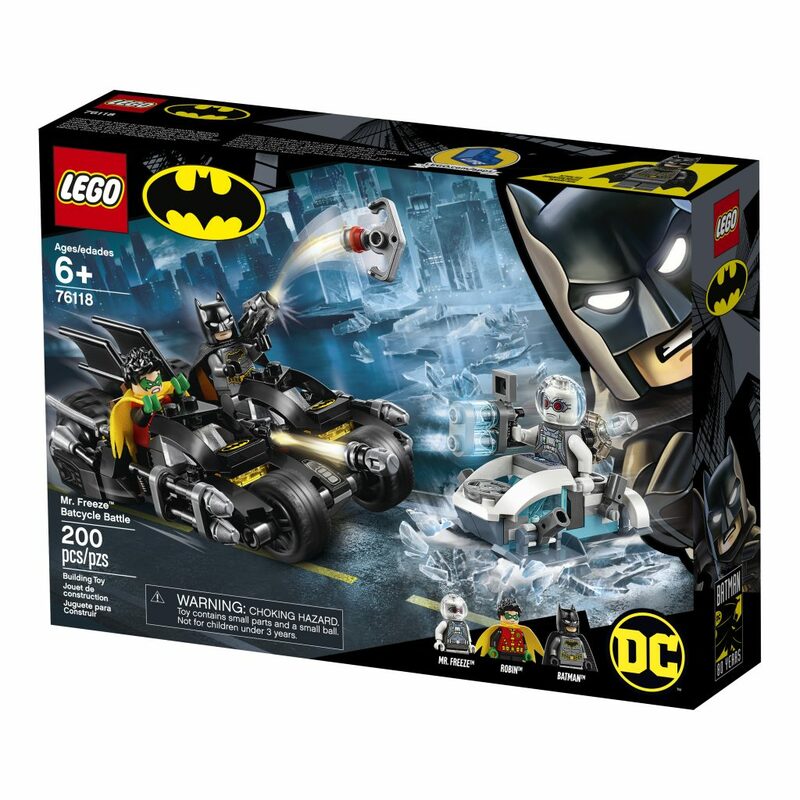 $19.99 – The smallest of the new Batman sets features a separating motorcycle and a Mr. freeze figure with new helmet and backpack pieces. Mr. Freeze also comes with a new snow scooter vehicle. 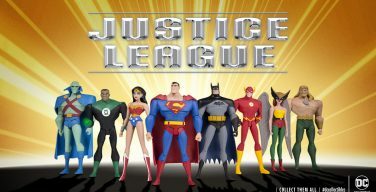 The set comes with Batman, Robin and Mr. Freeze minifigures. 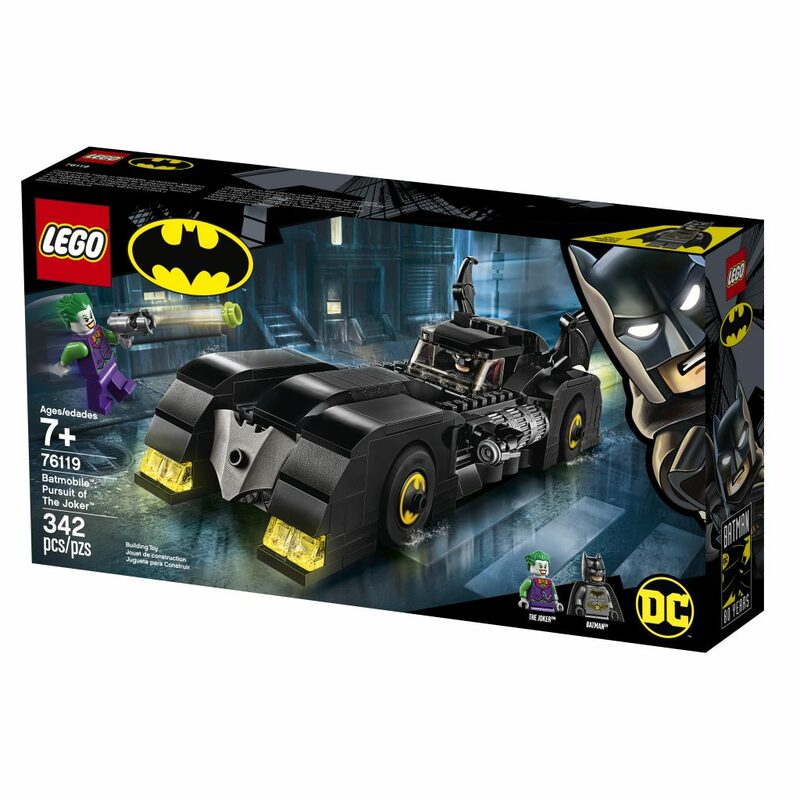 $29.99 – An AWESOME new version of the Batmobile, which looks to be an amalgam of several different popular iterations of the famous vehicle. Batman and Joker minifigures are included. There is not much to set outside of the car, but when the car looks THIS good, you won’t get many complaints. 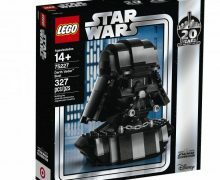 $49.99 – This is my favorite of the sets announced. Any one who knows me knows I am a huge fan of the Batwing. 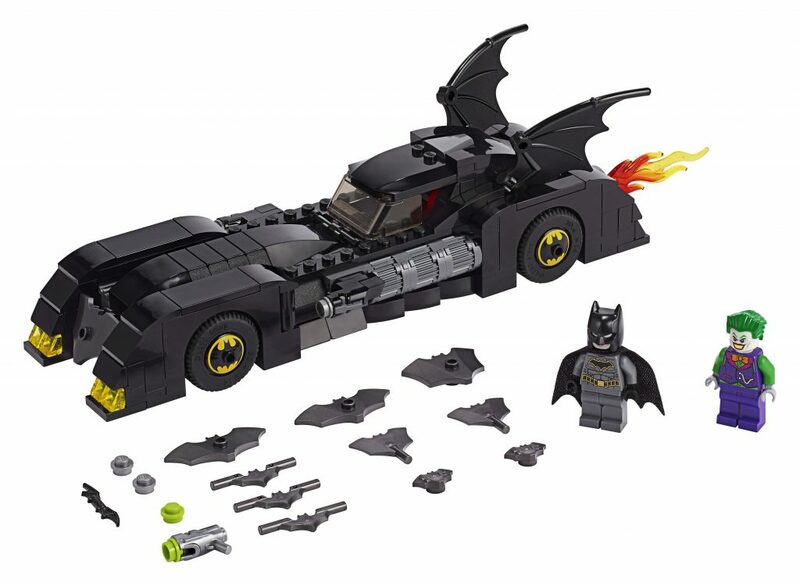 This is one of the best I have seen from LEGO, and I like the fact that they ignored the urge to yet again oackage this with the Joker Helicopter. Instead, the Riddler is used here with his helicopter. 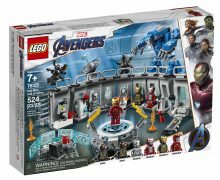 Another interesting decision is the inclusion of the Shazam minifigure in this set. It’s also cool to get a GCPD Police Car, and a Commissioner Gordon minifigure with comic accurate brown hair. Rounding out this set is a Batman minifigure. I think this set could prove to be one of the best values in the whole line. 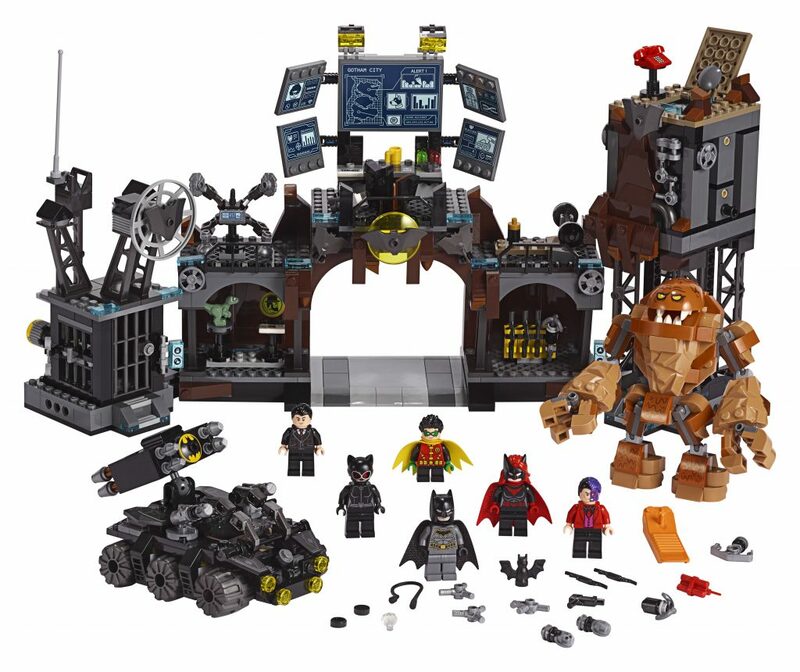 $99.99 – This is yet another amazing version of Batman’s HQ. It also features an awesome oversized buildable Clayface figure. 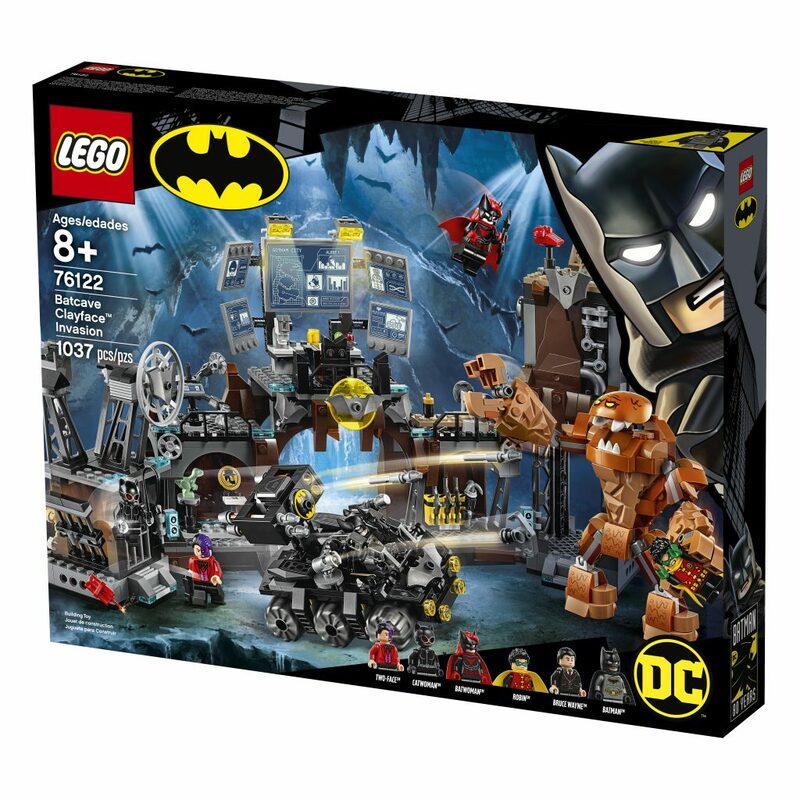 This set also includes new minifigures of Catwoman and Batwoman, and the first minifigure of Two-Face featuring his new comic accurate look. This set also comes with the prerequisite Bruce Wayne figure, but strangely. 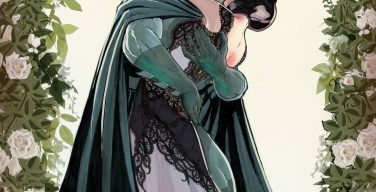 no Alfred figure. Batman and Robin round out the minifigure roster for this set. 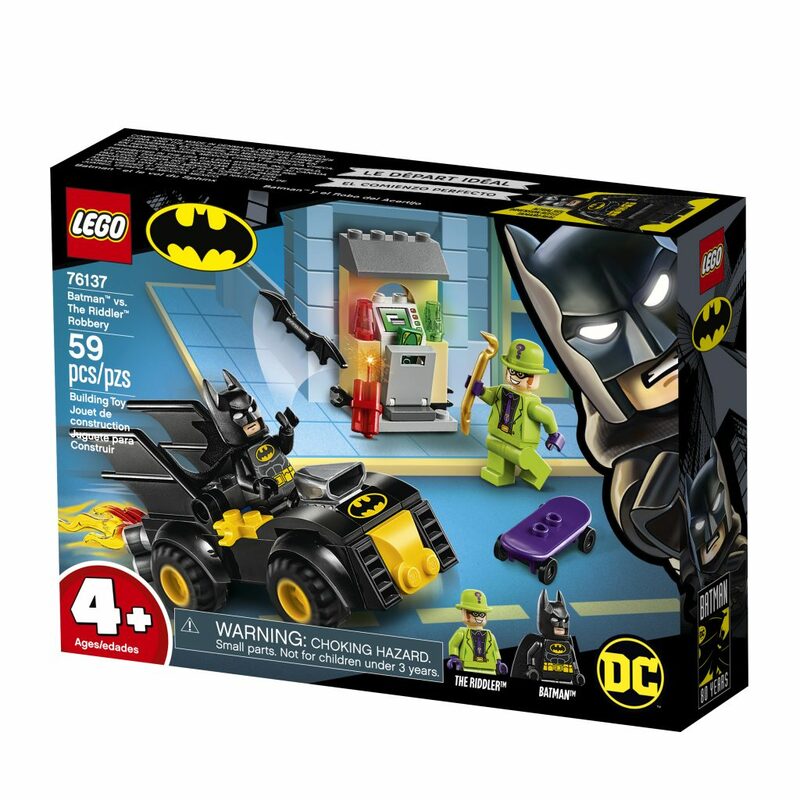 This set also comes with a Bat-tank vehicle. And, in a first for the line, this Batcave features a parking spot for the Batwing! Don’t miss this one. There are also two sets for the line formerly known as LEGO Juniors, made for younger kids who have outgrown Duplo, but are not quite ready for “full” LEGO sets yet. 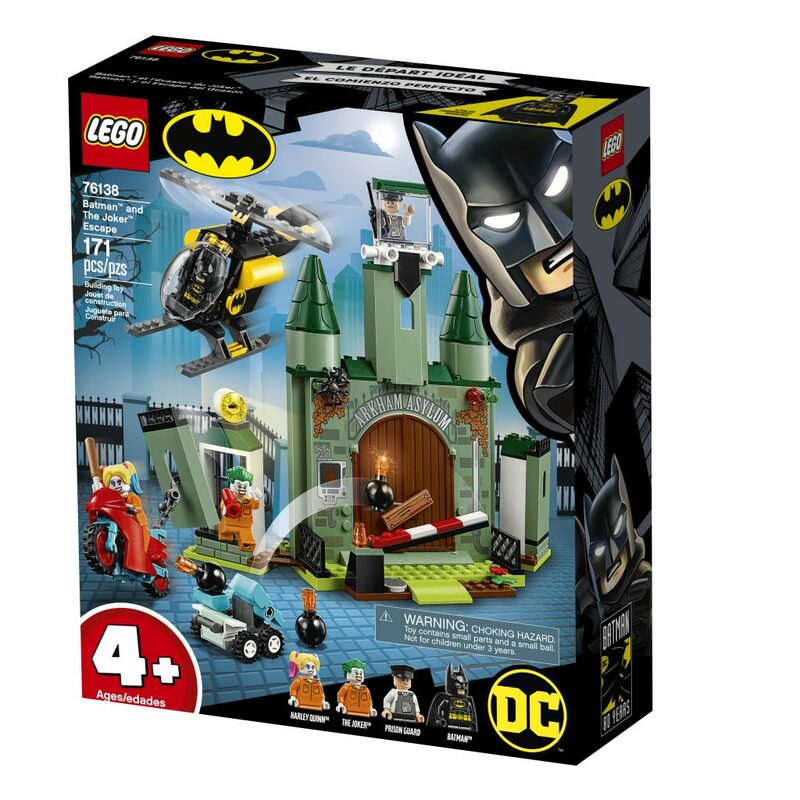 These sets feature sets with large pre-built elements. $9.99 – I never thought I would see a Batmobile for only $10, but here it is! 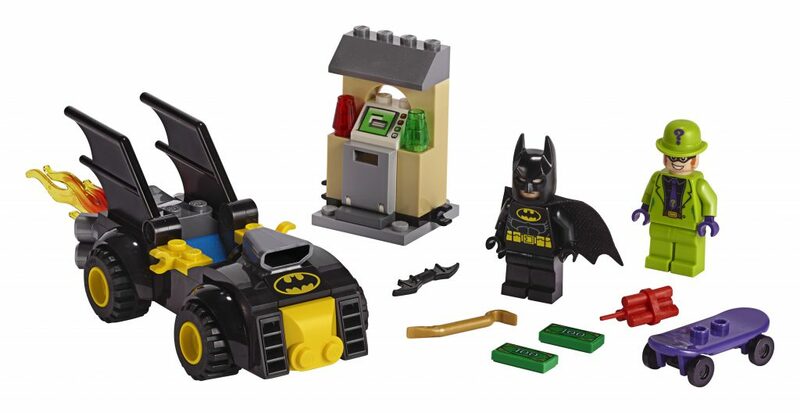 This remarkable value set also comes with Batman and Riddler minifigures and an ATM accessory. $39.99 – Arkham Asylum makes its debut in the 4+ line! 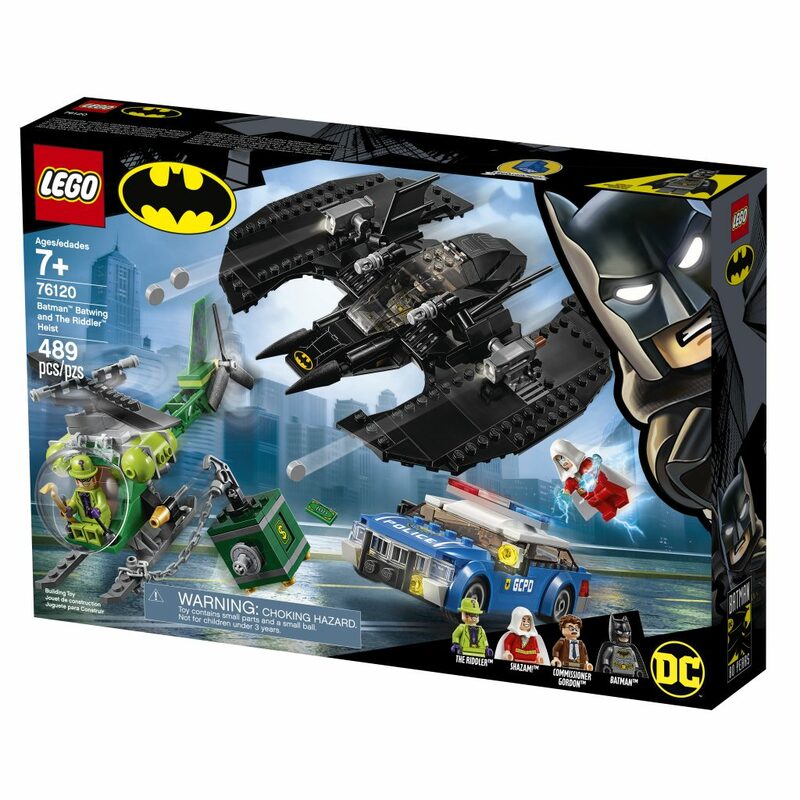 This great set features the Batcopter and Harley’s Motorcycle in addition to the Arkham playset. 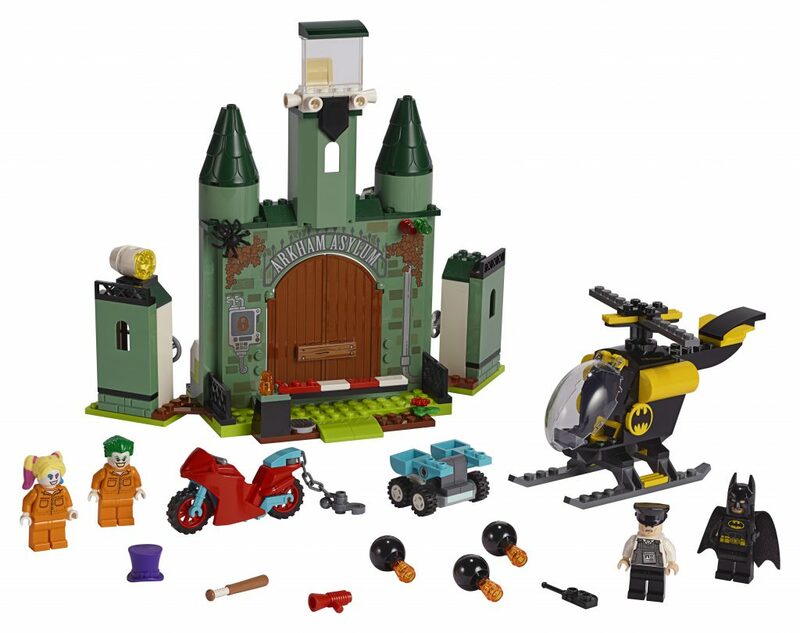 It includes a Batman minifigure, as well as Joker and Harley minifigures, both in orange prison jumpsuits. These sets look like a great way to help commemorative this milestone anniversary. 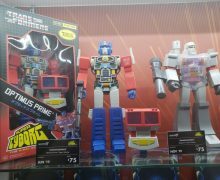 You can find them in stores on August 1, 2019. NOTE: The MR. 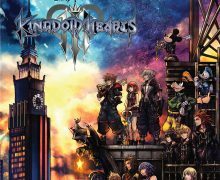 Freeze Set (76118) will be available EXCLUSIVELY at Walmart from July 1, 2019 – August 1 2019.